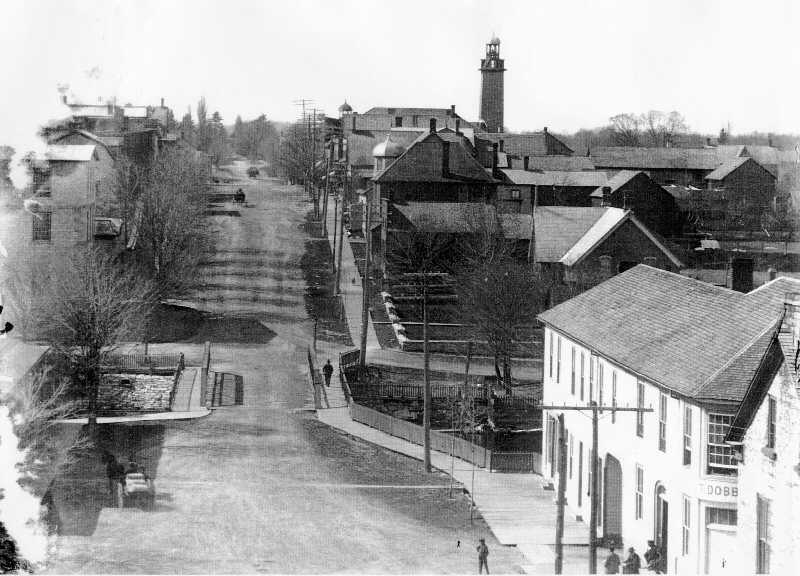 2012 is the 150th anniversary of the village of Lanark. Celebrations will be held to mark the occasion from August 3rd to 6th. To see the schedule of events: www.lanarkvillage150th.ca.